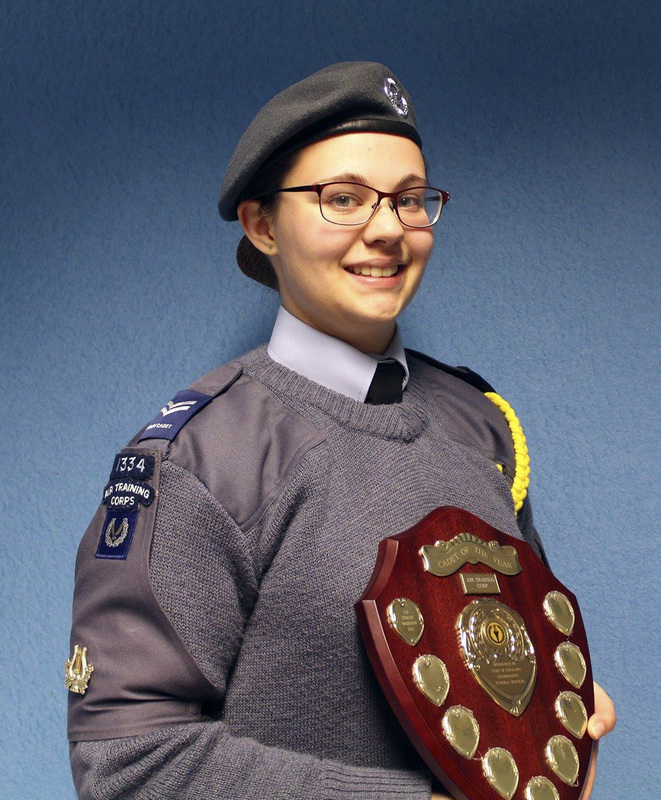 Well done to Cdt Sgt Chloe Walsham for gaining a £500 bursary award from the THE RAF CADET DEVELOPMENT TRUST. The bursary will help Chloe on her journey towards her career aspiration, as it would help fund the many textbooks and resources she needs to study her course, which would then enhance her learning and assist her in achieving the most out of her HND in Mechanical Engineering. She would then be able to progress onto obtaining her degree. 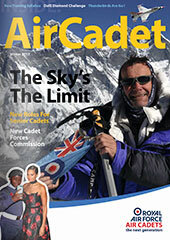 Categories: Manningtree Air Cadets, News | Permalink.